Hosted by Brian Aglira from the Philly Keys, Sunday Karaoke at Kildare’s is where legends are made. 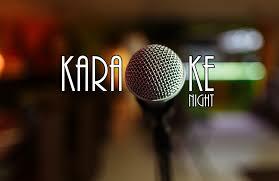 Join us from 10pm - 2am and sign up to belt out your best renditions of some of your favorite songs. If you are a little nervous, we have 1/2 priced drinks from 10pm until midnight.